Actors taking home items from the movies and TV shows they work on is a very common practice - but it's normally just a piece of costuming or a small prop. 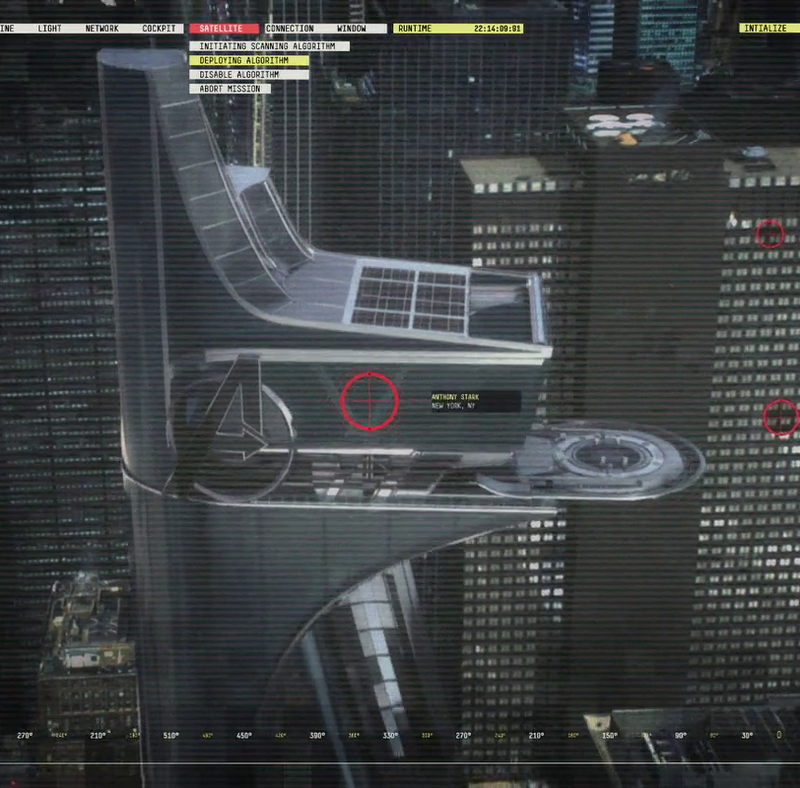 Robert Downey Jr however, doesn't tend to do things the usual way though, and his memorabilia from The Avengers was a little bit bigger than that. About two weeks ago, a wheeler showed up, I'm like, 'What the heck is this doing here?!' And they go, 'This is the 'A' you asked for.' And I go, 'They brought it?!' 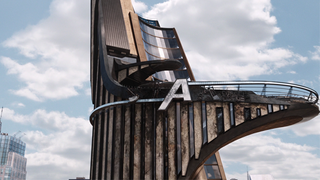 So now we have a massive Avengers 'A' that will be prominently placed. What Robert Downey Jr. wants, Robert Downey Jr. gets.